He was killed in action on 16 June 1915 at Bellewaarde Ridge during the Battle of Ypres. He was 27. He was 20. 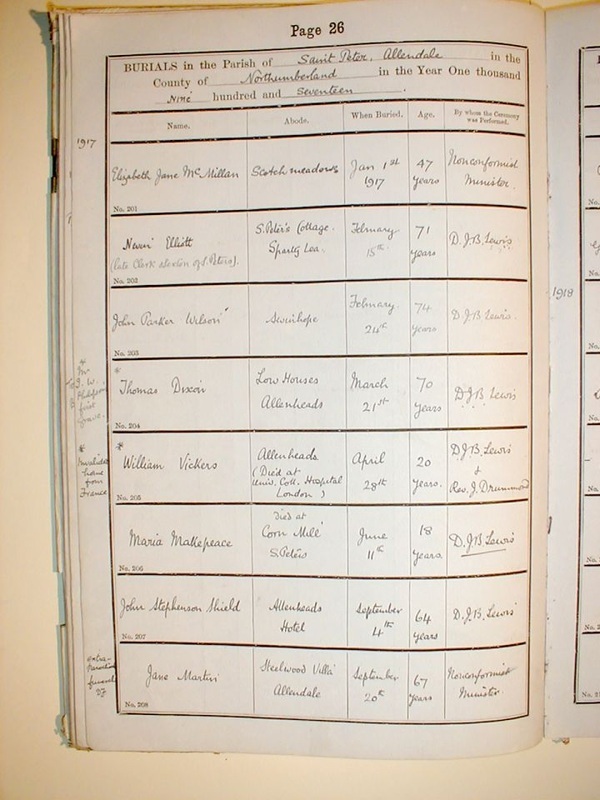 The Parish Records tell us that he died in University College London and that he had been invalided home from France. I have not found his military record so any help would be appreciated. Master, MV Oilfield, Merchant Navy. He was the Commodore of the fleet of Hunting & Son Ltd.
completed in 1938 by Odense Staalskibsværft ved A.P. Møller, Odense and owned by Hunting & Son Ltd, Newcastle-upon-Tyne. Her homeport was Newcastle. MV Oilfield was part of Convoy HX-121 en route from Aruba - Halifax - London carrying 11,700 tons of benzene. She was sunk by U-96 (captained by Heinrich Lehmann-Willenbrock) at position 60.05 N, 17 W - Grid AL 3437.
tankers in the convoy which was south of Iceland. They reported the sinking of two tankers of 18,000 tons and damaging another of 6,000 tons after observing three hits. broke in two and sank the next day. The tanker Caledonia was also sunk and the freighter Port Hardy was hit and sunk after the torpedo had missed the intended target. 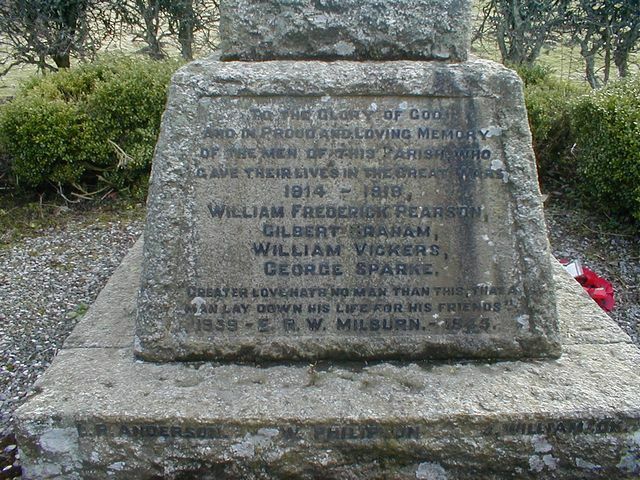 He was the son of John and Eliza Milburn. On 1 May 1944, 2nd Batttalion Durham Light Infantry learnt that they were to attack the Japanese Army which was surrounding Kohima. The Japanese mortar fire was especially effective in countering this attack, as were the inter-locking trenches that the Japanese had dug. The hilly terrain and the weather took its toll. Rain became a major problem affected the transport and soldiers fell ill with dysentery. Sleep was a luxury yet B and C Companies supported by 3 flame throwing tanks joined other armour for the attack on the feature known as FSD. rest of the battalion by carrier in case they were needed to assist in the FSD attack. As they drove on the road by the ruined commissioners bungalow they came under Japanese bombardment from a 75 mm mountain gun. He ordered his men out of their carriers and into cover and was himself ordered to withdraw the battalion on foot to Garrison Hill. Colonel Brown was killed whilst doing this so his place as commanding officer was taken over by Major Robinson of The Royal Berkshire Regiment. In the next few days up until the 6 May the Durham Light Infantry lost a further 35 men killed and many more wounded. The Battalion had been in action since 19 April and had lost over 100 men killed and hundreds more wounded in some of the fiercest, bloodiest fighting in some of the worst conditions ever faced by soldiers of the British Army. On 6 May 1944, the battalion were withdrawn but they would be back. The Rangoon Memorial stands in Taukkyan War Cemetery, which is the largest of the three war cemeteries in Burma. 1 May Deployed with Flotilla for interception patrol. 2 May After entry into Grand Harbour leading HM Destroyers Jersey, Jackal & Kelvin, HMS Jersey detonated a mine laid earlier by aircraft and sank. 9 May Joined Tiger convoy. bombardment at Benghazi before return to Malta. Resumed Force strike duties as Force K.
21 May Despatched with HM Destroyers Kashmir & Kipling to assist in defence of Crete against invasion by German forces. Took passage from Malta to join Mediterranean Fleet ships already deployed. bombers during which she was hit and sank within two minutes south of Gavo, Crete. HMS Kashmir was also sunk in these attacks. HMS Kipling, which had become detached earlier, rescued survivors from both ships including 159 from this destroyer. No information has been found to identify this man. He was the son of Mary Williamson of South Shields, Co. Durham. He was the son of John and of Ethel May Williamson, of Murton Colliery, Co. Durham and the stepson of William Muncaster of Murton Colliery. He was the husband of Lydia E Williamson of Sunderland, Co. Durham. He was the son of John and Maude Williamson of Jarrow, Co. Durham. He was the husband of Elizabeth Alfreda Wood of Allenheads. Wellington IC T2921 PM-T took off at 23.31 from RAF Elsham Wolds on a Gardening Operation and was presumed lost over the sea. 2 Sergeants A F Bissell and A Jones are buried on the Dutch Island of Ameland. 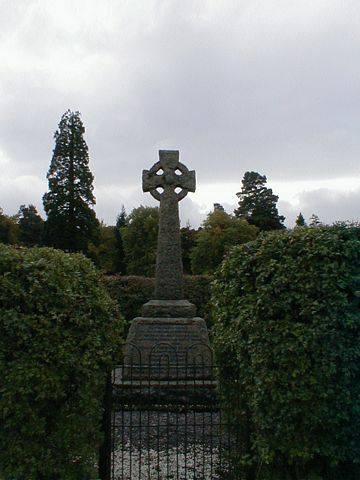 Sergeant Scanlan is buried in Sage War Cemetery.